Click on the image for a map and more information. 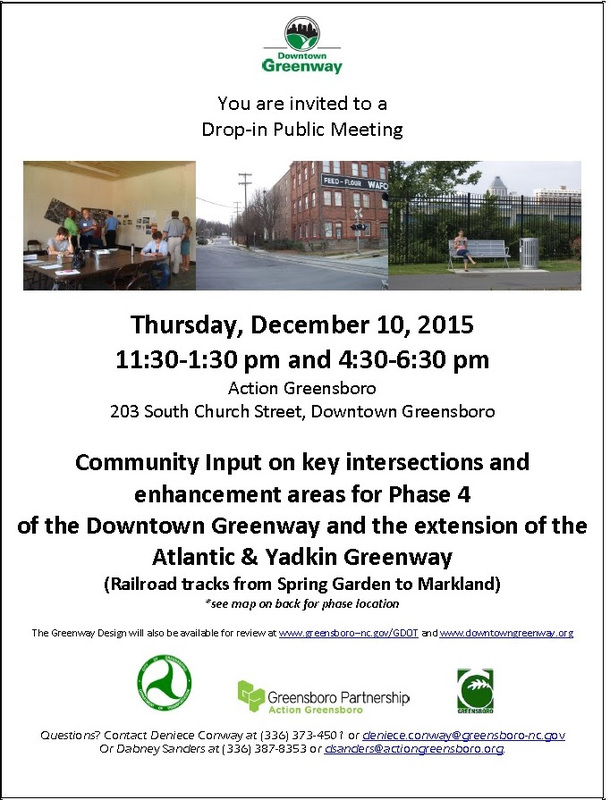 This entry was posted in City Government, Downtown Greenway, Greensboro College, Spring Garden Street, Wafco Mills. Bookmark the permalink.